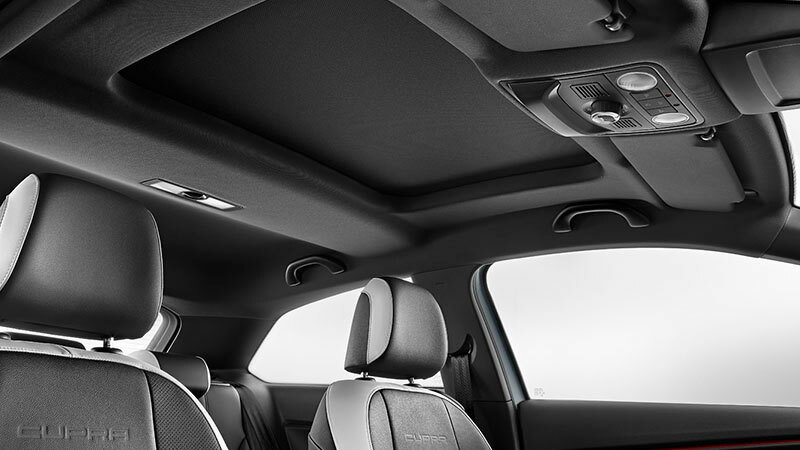 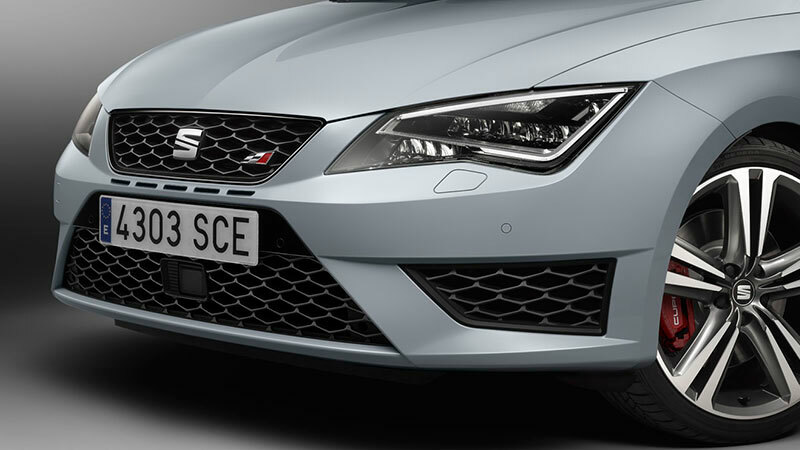 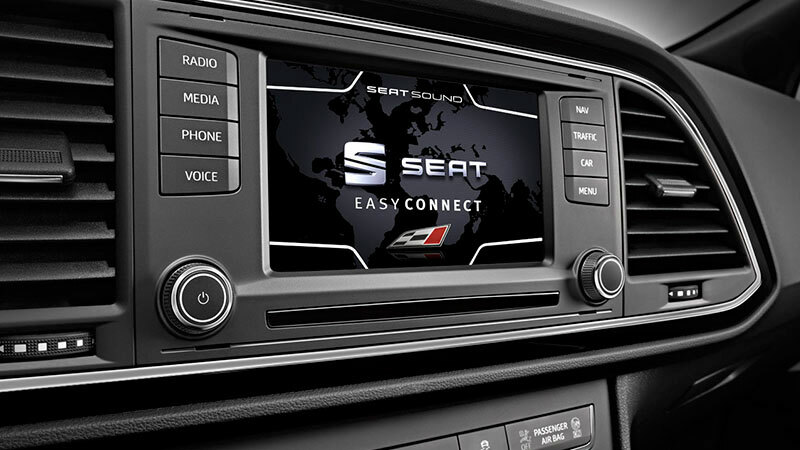 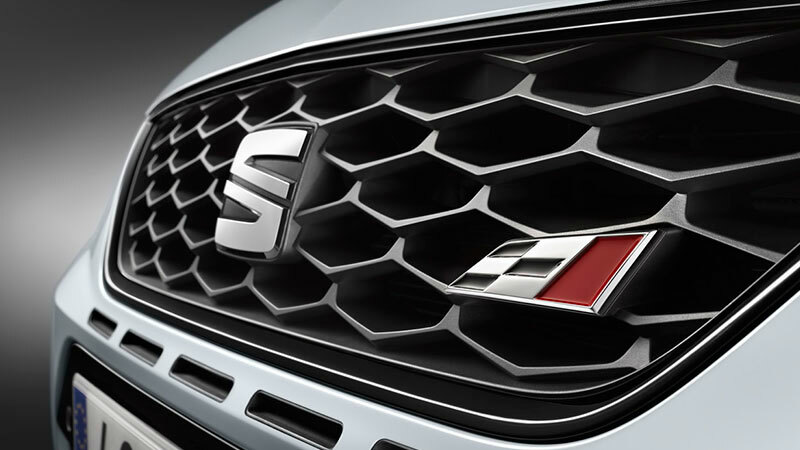 Step into the brand new SEAT Leon CUPRA, an attention-grabbing car launched at the beginning of March 2014. 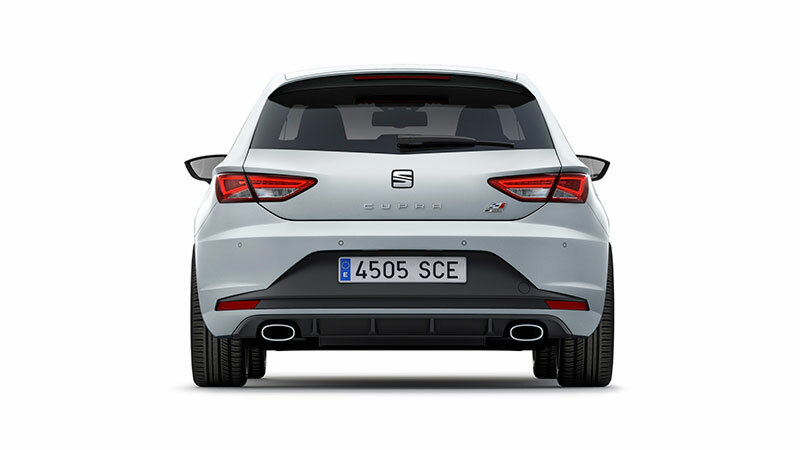 Offering a high performance sports drive and a sleek leather interior design, the SEAT Leon CUPRA is SEAT's best looking hot hatch yet - and it enjoys record-breaking status. 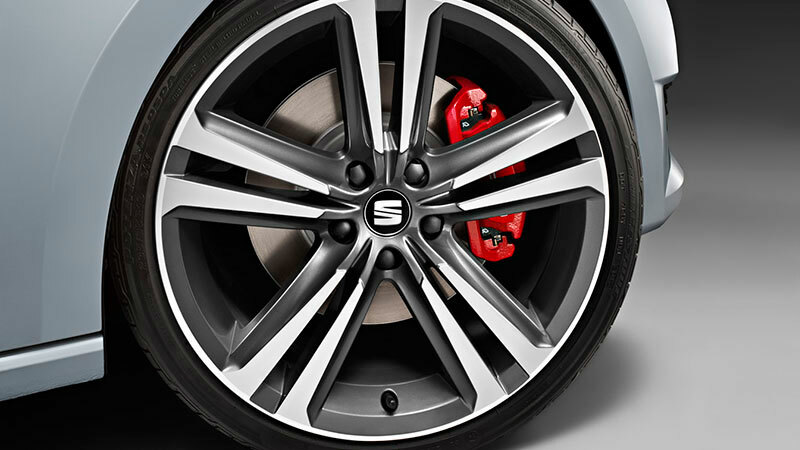 The SEAT Leon CUPRA recently shattered the record for the fastest lap by a front-wheel drive car at the Nurburgring - with a time of just 7 minutes and 58.4 seconds. 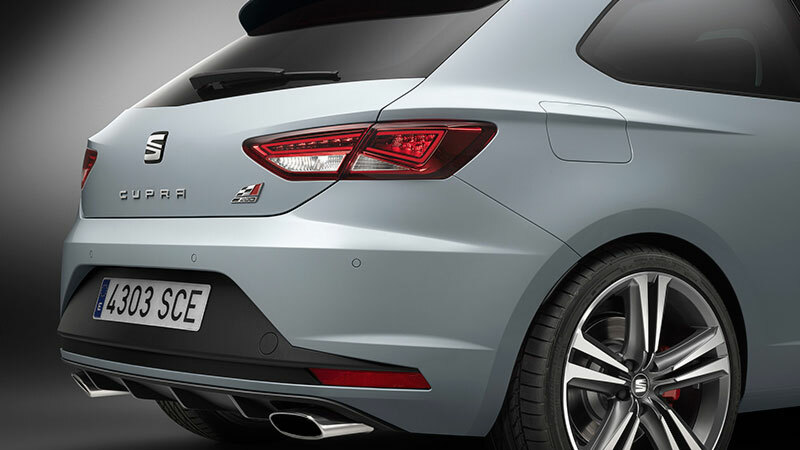 The record-breaking SEAT Leon CUPRA was driven by SEAT touring champion Jordi Gene, and the lap was remarkably performed in a production-spec model. 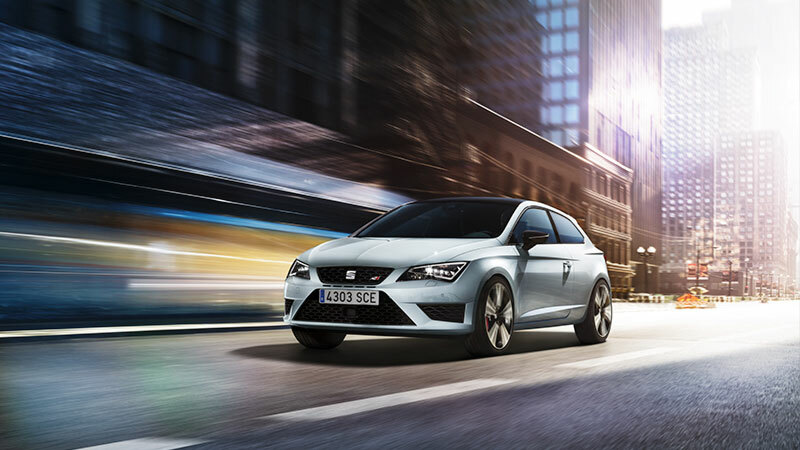 The SEAT Leon CUPRA is on sale now, contact one of our SEAT branches in Glasgow, Linwood, Edinburgh or Newcastle to arrange a test drive.